Being a member of a boy band can lead to lots of fame, success, and money. It can also lead to the kind of pain inflicted on the ears after hearing a Backstreet Boys song on the radio. 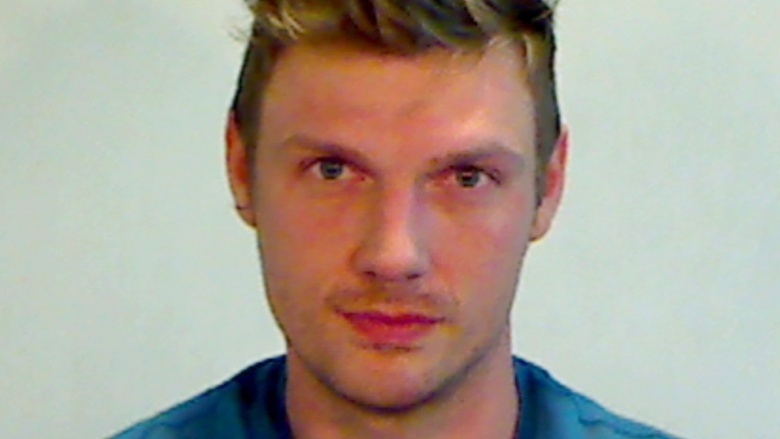 Indeed, for many former boy band members, life out of the spotlight was filled with drugs, arrests and horrifying accusations. 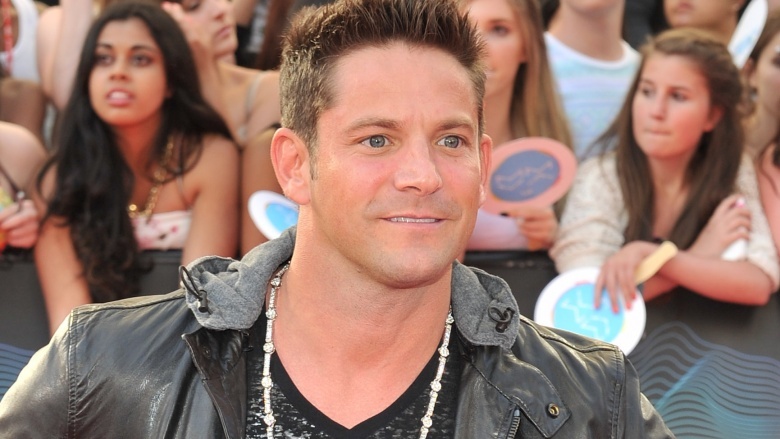 In 2006, former 98 Degrees member Jeff Timmons was arrested in Florida for DUI and driving with a suspended license. According to the Associated Press (via People), Timmons was allegedly driving 60 miles per hour in a 45-mph zone. Cops later described his eyes as looking "glassy" and that he had admitted to having "a lot" to drink, before downgrading that admission to just two beers. Timmons was released on $500 bail. It was later reported by TMZ that Timmons faced up to 15 months in prison due to a prior DUI conviction in California. He ultimately avoided jail time by pleading no contest in September that year. 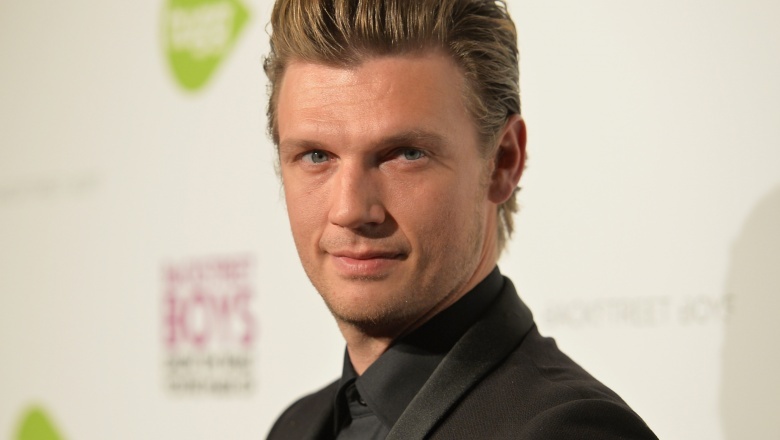 Backstreet Boys alum Nick Carter has struggled for years with drugs and alcohol, something he's been open and honest about on multiple occasions. The singer wrote about his struggles in his 2013 memoir, Facing the Music and Living to Talk About It, explaining (via Daily Mail), "I began drinking heavily in my teens and then moved on to drugs at eighteen or nineteen, starting with marijuana and moving up to cocaine, Ecstasy, and prescription painkillers among other substances." During his battles, Carter was arrested twice: first for a bar brawl in 2002, then for a DUI in 2005. Eventually, Carter's partying habits got so out of control, he was diagnosed with cardiomyopathy, a condition that weakens the heart muscle. Carter, who says his deteriorating physical appearance and weight gain over the years forced him to clean up, claimed in 2013 that he is drug free, but still battles alcohol addiction. Case in point: a 2016 arrest in Key West, Fla., for which Carter was charged with misdemeanor battery after allegedly taking part in a bar fight. 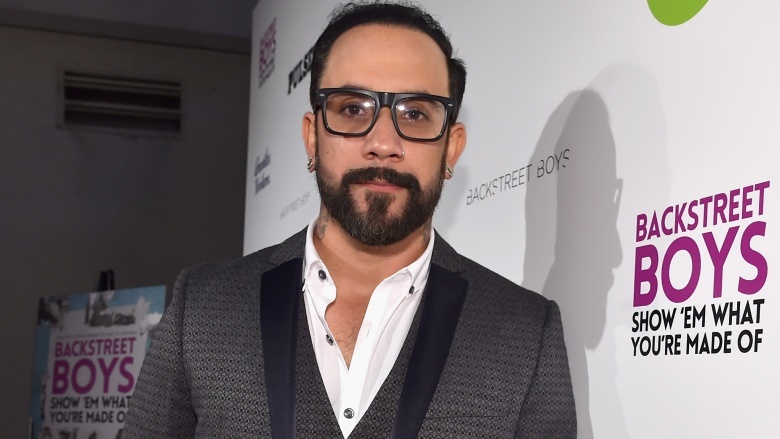 Much like his former Backstreet Boys bandmate Nick Carter, AJ McLean has battled alcohol addition for a good portion of his career. In 2001, McLean entered a 30-day rehab facility, fueled by depression, anxiety attacks and alcohol abuse over the death of his grandmother, MTV News reported at the time. McLean, who at one point in his career was drinking, doing cocaine, and taking prescription pills, relapsed the following year and entered rehab a second time. He relapsed a third time in 2011 and announced he was entering another rehab facility for "personal reasons." Speaking to InTouch about a year later, McLean admitted that his sobriety was "sporadic," adding he went out and got drunk about a week after the birth of his first child. 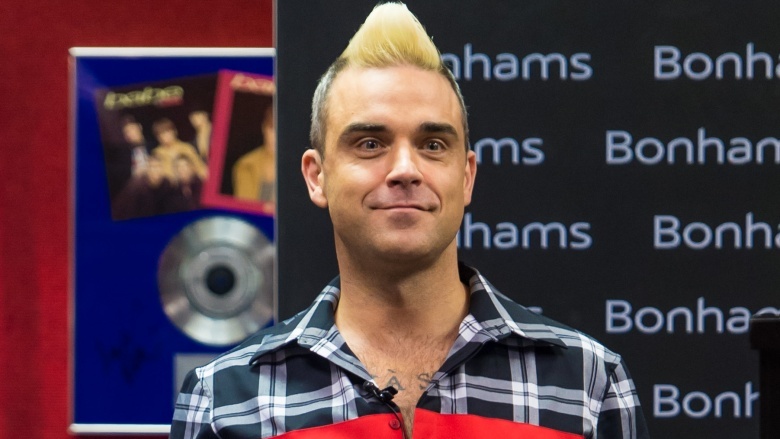 Former Take That member Robbie Williams has spent decades battling an addition to drugs. He entered rehab twice—first at age 19, then again at age 33, in 2007—and has since admitted that drugs almost killed him. "I was so deep into addiction I knew I was probably going to die soon but I didn't care," Williams told The Daily Mail in 2013. "I was taking a whole cocktail of drugs. My left arm went numb I was taking so much cocaine." Williams added there were a few instances in which he almost died from a drug overdose. "There could easily have been a Heath Ledger scenario," he said. "Unfortunately I've been in a place where I didn't care if I was on the planet or not. I do care now." Williams, who is now in his 40s, is reportedly sober. 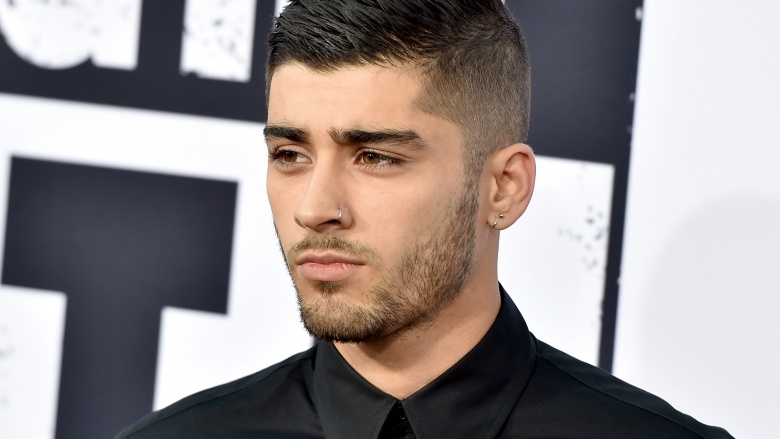 One Direction's Zayn Malik was battling rumors of feuds, bad behavior, and drugs for months before he finally parted ways with the British boy band in March 2015. Malik has denied the allegations; however, his behavior following his departure suggests that he and the rest of the One Direction kids remain on bad terms. Malik got into a Twitter feud with former mate Louis Tomlinson in May after Tomlinson went after Naughty Boy, Malik's friend, on Twitter. "Remember when you had a life and stopped making b***** comments about mine ?" Malik wrote. Then, in July, Malik used the hashtag "#realmusic" when announcing his new deal with RCA Records, viewed by many as a diss to One Direction. Subsequent bickering in the press and on social media has yet to die down. In 2016, Malik told Billboard he had "every intention of remaining friends with everybody" after leaving One Direction, but that "certain phone numbers have changed" and he hasn't received calls from "a lot of people." "I've reached out to a few of them and not got a reply," he added. Wonder why? In recent months, Malik has made headlines for his battles with anxiety and an eating disorder. Michael Jackson, once the prodigy of the Jackson 5, will always be remembered as one of the great pop stars of all time, if not the very greatest. But while his professional career may remain untouchable, his personal life remains marred by scandal and horrifying accusations six years after his death. 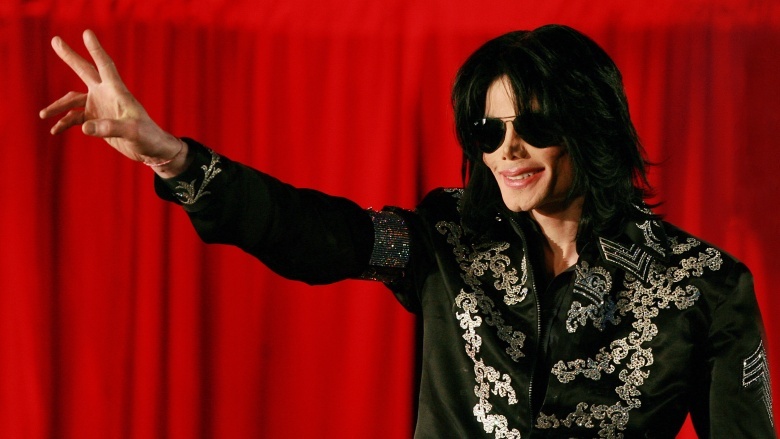 Jackson, who died in 2009, was accused of child molestation twice in his career. The first instance came in 1993, when a young boy accused Jackson of performing various sexual acts with him. That case was ultimately settled, preventing a further criminal investigation. It was later reported that Jackson paid about $25 million in the settlement. Jackson was accused of sexual molestation a second time by a boy who appeared in Martin Bashir's bizarre 2005 documentary, Living With Michael Jackson, which gave viewers an in-depth, at times frightening, look inside Jackson's infamous Neverland Ranch. That case went to trial; Jackson was ultimately acquitted on all four charges, including molestation and plying minors with liquor. 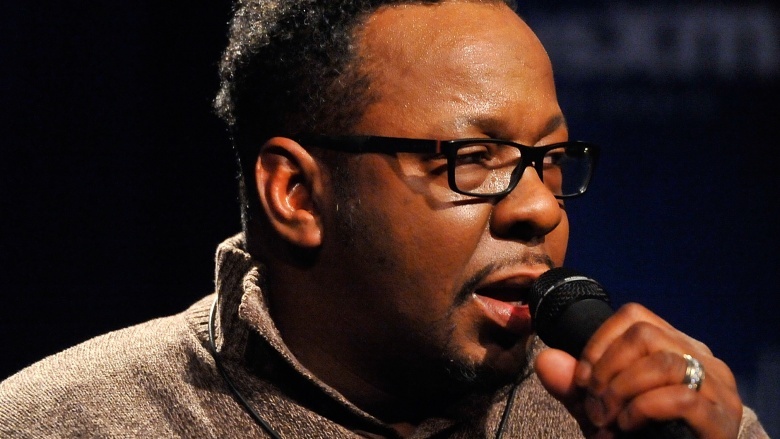 Trying to summarize former New Edition member Bobby Brown's legal, drug, and marital battles is almost impossible. But suffice to say, the ex-husband of Whitney Houston has been in and out of police custody for decades. For Brown, the '90s were filled with high-profile arrests and scandals, from the time he attacked a tourist in Walt Disney World to the time he crashed Houston's Porsche into a street sign in Florida after trying to escape the cops. Sadly, Brown's bad behavior continued well into the 2000s, during which he was arrested and jailed on multiple occasions. Most recently, in 2013, Brown was sentenced to prison after being convicted of driving under the influence two separate times in less than a year. He also spent time in and out of rehab, with reported trips in 2012 and 2016. But despite all of that, Brown will arguably be most remembered for his volatile relationship with Houston, who died in 2012 of an accidental drowning. During their relationship, the couple became hooked on drugs and were reportedly violent towards one another.